Although Toronto has been getting attention from a completely different matter, Canada’s largest city has new and long-time attractions that make this destination great for exploring. Last Tuesday, Tourism Toronto came to Manhattan’s Midtown district to host a special dinner at Rustico Cooking to celebrate a newcomer to the city. A restaurant. In early 2014, Wahlburgers Canada will open inside the SoHo Metropolitan Hotel on Blue Jays Way in Toronto’s entertainment district. Yes, for those of you are pop culture savvy, NKOTB performer turned actor Donnie Wahlberg and his fellow acting brother Mark Wahlberg have family ties to this establishment. 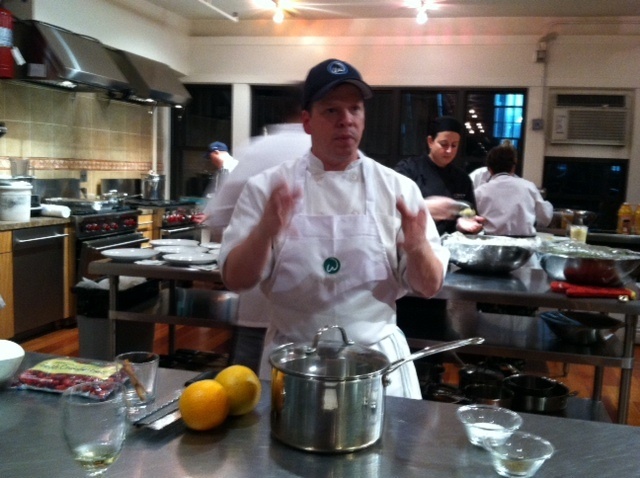 Their brother, Paul, is the restaurant’s executive chef. Already having a location in their home state of Massachusetts, Wahlburgers’ menu was designed to bridge the family’s memories with their fondness for comfort food. Meal options include takes on traditional American dishes such as the patty melt and macaroni salad (taken from their mother’s recipe) to more customary choices based on what the Wahlberg brothers like to eat. So why choose a Canadian location? Here’s the reason: work schedules. 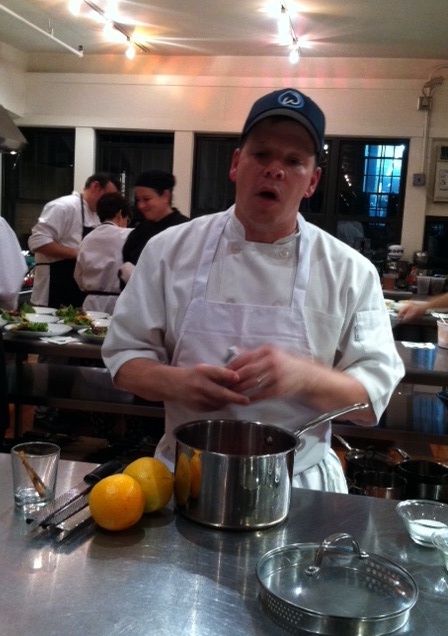 The brothers have often spent much time in Toronto due to movie shoots, and got to know the city’s culinary scene. For our dinner, Paul presented a Thanksgiving-themed menu. Our main dish was Mark’s Choice, a signature turkey burger packed with roasted butternut squash, an orange and cranberry sauce, stovetop stuffing and mayo on a potato bun. 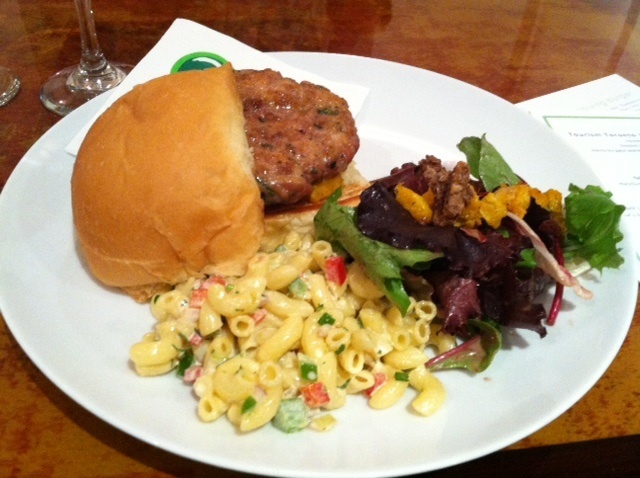 The burger was paired with the restaurant’s macaroni salad along with a fall salad with cranberry vinaigrette made with mesclun greens, romaine hearts and butternut squash. With dessert, a signature chocolate cupcake by Cupcake Mojo had an extra bite to it with the added ingredient of Sriracha, a hot sauce. 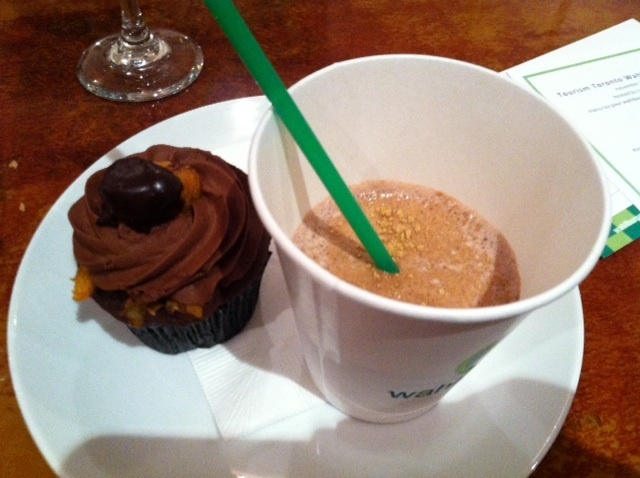 And an adult frappe was all about S’mores, thanks to chocolate ice cream, Smirnoff marshmallow, chocolate syrup and graham cracker crumble. Food aside, Toronto offers a mixture of historical, cultural, and family-friendly offerings. The city recently welcomed in a Ripley’s Aquarium, and still has long-time favorites such as the Ontario Science Centre, Toronto Zoo, the CN Tower, and Canada’s Wonderful Land. NHL fans must make a visit to the Hockey Fall of Fame and winter sports fans should also head to Toronto Ski and Snowboard Centres. With the arts, The Art Gallery of Ontario is presenting “David Bowie Is,” a collection of more than 300 objects from the performer’s personal archives now through November 27. And with the holiday season pretty much here, Toronto Tourism’s website seetorontonow.com is serving as a one-stop shop for booking hotel reservations to enjoy this festive time in the city. More information on events like Lowe’s Toronto Christmas Market (November 29-December 15) and Cavalcade of Lights (November 30) is available on the site as well. 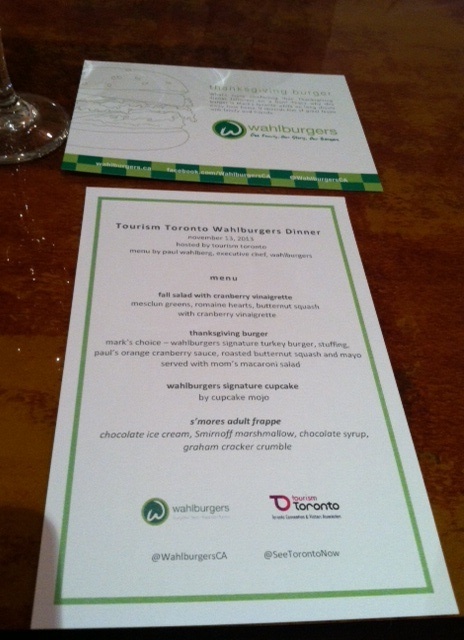 This entry was posted in Attractions, Canada, North America, Toronto and tagged Paul Wahlberg, places to go in Toronto, Tourism Toronto, Wahlburgers, Wahlburgers Canada, what to see in Toronto, where to eat in Toronto on November 17, 2013 by She Is Going Places.